Owners report life-changing results! Yolanda U discovered that she had more energy and lost weight after drinking the alkaline water from her LIFE M11 for just one month! The LIFE M 11 was originally designed for clinical use by doctors and health professionals: It has a lot of power and can make alkaline water with incredible age-fighting antioxidant potential. LIFE released the M11 to the public due to high consumer demand. Now you can own the ionizer designed for doctors and health professionals and experience the life-changing results for yourself! Kerri Howell has had an M11 “for a few years now” and feels that drinking the ionized alkaline water from it has definitely improved her health. She says the water tastes great, and recommends the M11 as an investment in your health to her friends. “I did my research to evaluate more than 10 different companies making those alkaline ionizer machines manufacturer by Japan, Korea, Taiwan or U.S.. My goal at that time is to find the most effective one for body detox to recover the body from any illness. After extensive time spent and comparison of all the features, I narrow down the decision to one Life Ionizer M11 model that I bought the ionizer at the mid of August. This M11 produces very high ORP alkaline water for me to regain my health and energy for years to come.” – A.W. “I have had my M11 for almost 3 months and I love it. I like to add lemon, cucumber, or any fruit I have on hand it makes it so good, I’ve been drinking close to a half gallon of water a day where as before my M11 I was drinking diet coke, I quit drinking coke completely and really haven’t missed it. 🙂 I have an auto immune disease and wanted to see if this would help. It hasn’t made me well but I am feeling like I can get out of bed and I have more energy and people comment that I look healthier.” – Kim B. “This machine is AWESOME. The Customer Service was unbelievable. It is good to talk to someone in the States. My Wife has Cancer so we were getting this to help her and when I asked for an expedite, they gave me an Expedite and they upgraded me as my unit would not be there for 2 weeks. That a great Company. Rene was AWESOME. I got the M9 with the Faucet and it is so nice. Don’t go cheap. trust me get the faucet. “– William S.
“I have been using my M11 Ionizer for more than a month now & I noticed that I have more energy than before. I feel much better noticed that I lost a few lbs. because of not retaining much water. My urine output is very good. My family likes it very much cause they experience the same thing as I do. Thanks! “ – Yolanda U. 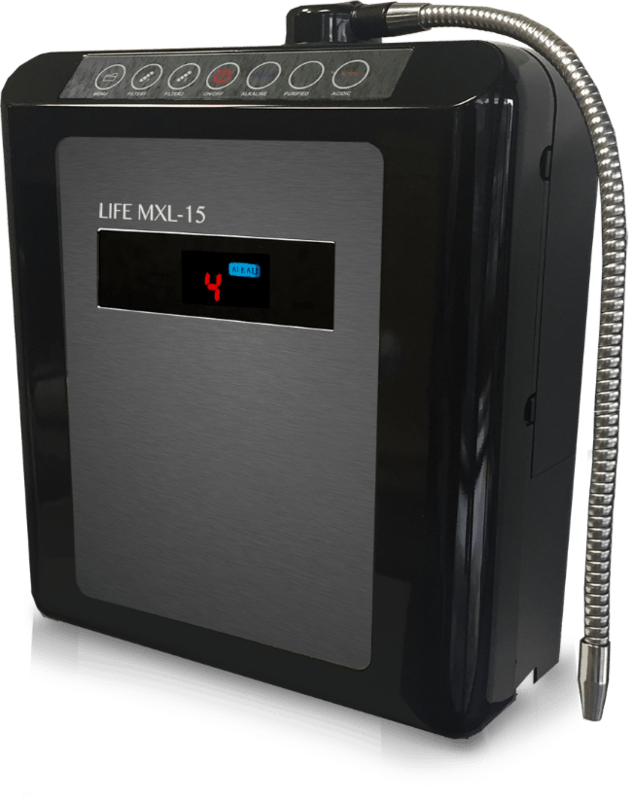 “I love my Life Ionizer M11! It’s convenient to use and I feel good drinking the water. I love knowing that my family is getting the best and healthiest water! We also give it to our dogs. You can really taste a difference in the tap water and the alkaline water. This was the best wedding gift that we got. We use it everyday for everything! All our guests really enjoy drinking the water as well. 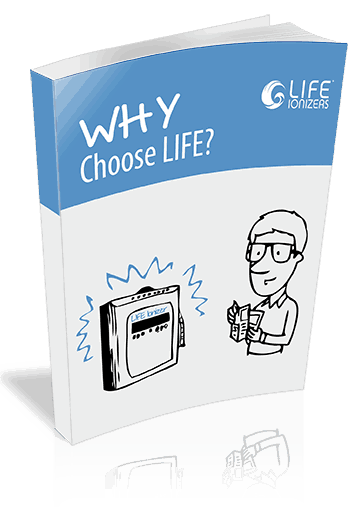 I have been recommending it to all my friends!” – Anya D.
“Purchasd a M11 life Ionizer with the thought towards becoming a distributor for this company. No regrets here. Product is outstanding. great tasting water with some very exciting results. Looking forward to sharing the technology and wonderful benefits with those who are very concerned and interested in the quality of their health.” – Aaron C.